Dreaming of a family vacation in Europe? Love bicycling as a way to explore new destinations? Consider combining the two. 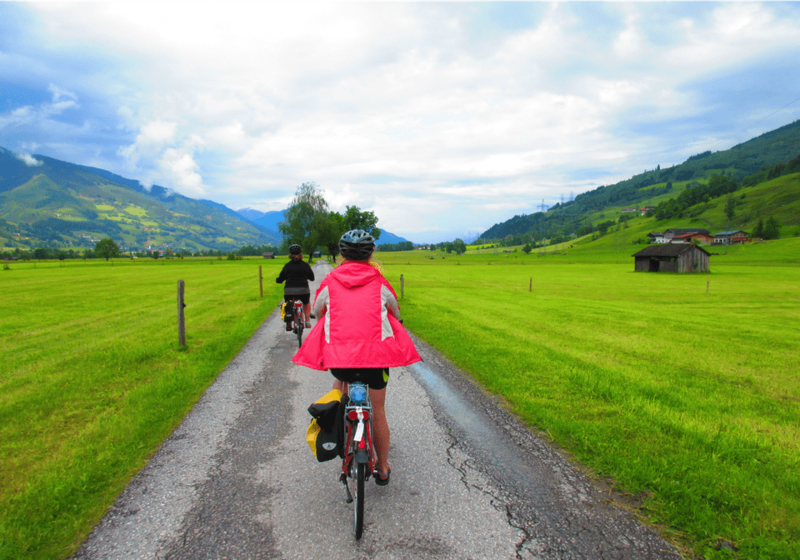 If you've been fantasizing about your family exploring Europe on two wheels, there are plenty of great bike tour companies offering options for different budgets, interests, fitness levels, and children's ages. One of the big upsides of taking a trip like this is that parents are off the hook when it comes to planning and managing logistics. These trips are all about taking it slow and enjoying the immersion into the local culture and history. Thinking of splurging on a luxury bike trip? These tours include a full support van, luxurious accommodations, three daily meals, bike rentals and helmets, and additional recreational experiences. Expect prices to start at $900 or more per person/per day. Backroads: This well-established tour company (established 1979) offers a wide array of family-only Europe bike trips of various difficulties and interests. Go with a mid-range tour operator, and you'll likely pay around $550-750 per adult/per day. Kids typically get a discount of 20 percent or more. Expect guided tours with support vans, mid-range accommodations, meals (but perhaps not three per day), bike rentals and helmets, and some additional recreational activities. These tour operators offer self-guided tours featuring family-friendly 3- and 4-star accommodations, luggage transportation from hotel to hotel, bike rentals and helmets, and daily breakfast. Prices are reasonable at around $100 per person/per day. BikeTours.com: This tour company offers several options for families in Europe, including self-guided tours.